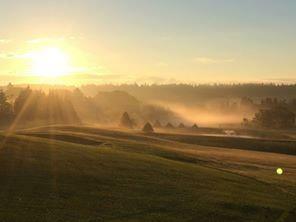 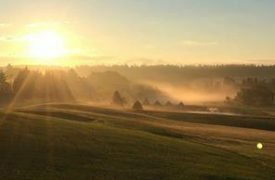 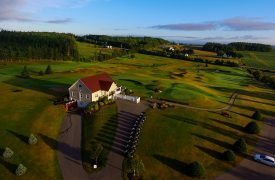 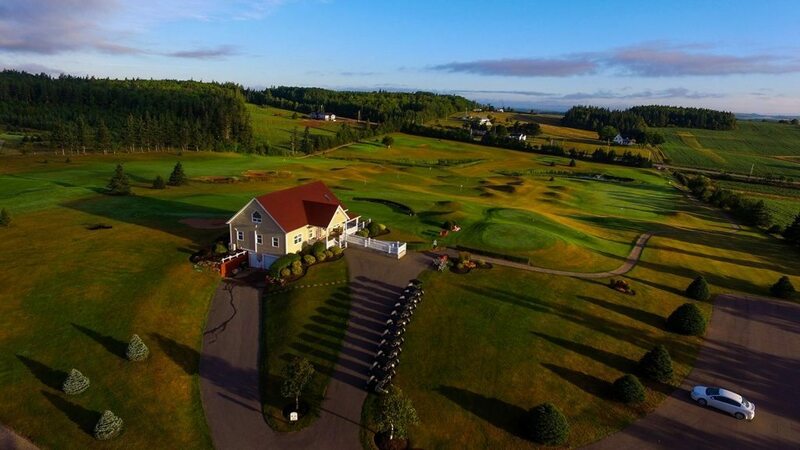 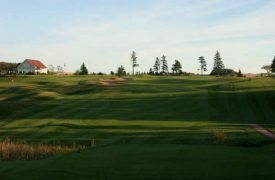 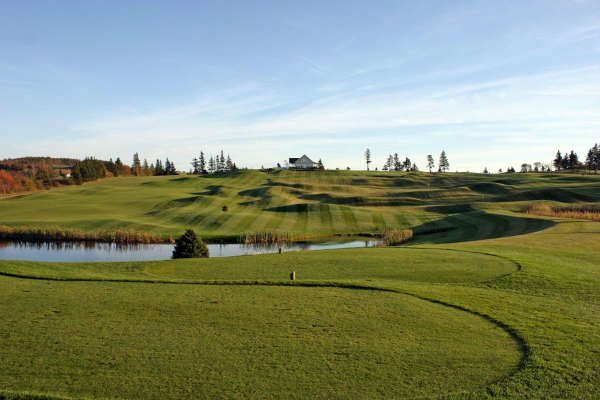 “Selected in 2014 as one of Canadian Golf Magazine’s must-play 9-hole courses in Canada! 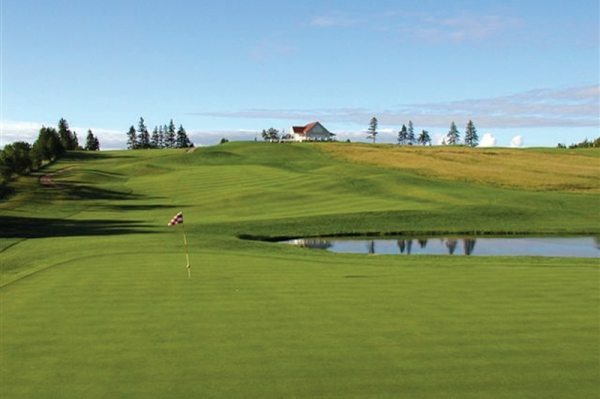 Ranked #5 in Canada in 2013 by the country’s best golf writers. 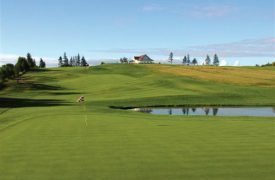 “A nine-hole gem!” ScoreGolf, Spring 2010 “underrated gem”. 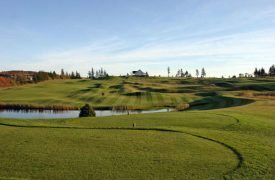 Short-game facility/range. 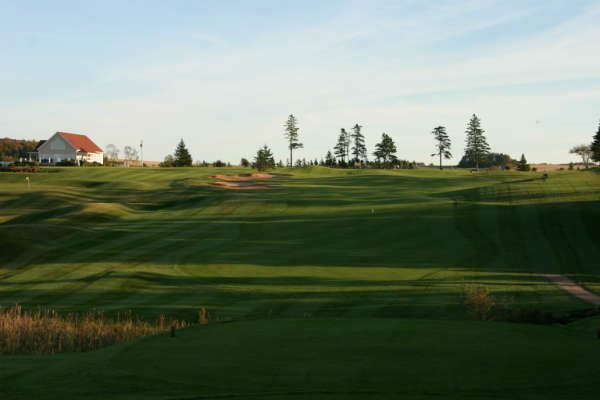 Rentals: power/pull/clubs.